A new art fair dedicated to Modern and contemporary drawings is due to launch in London this spring. 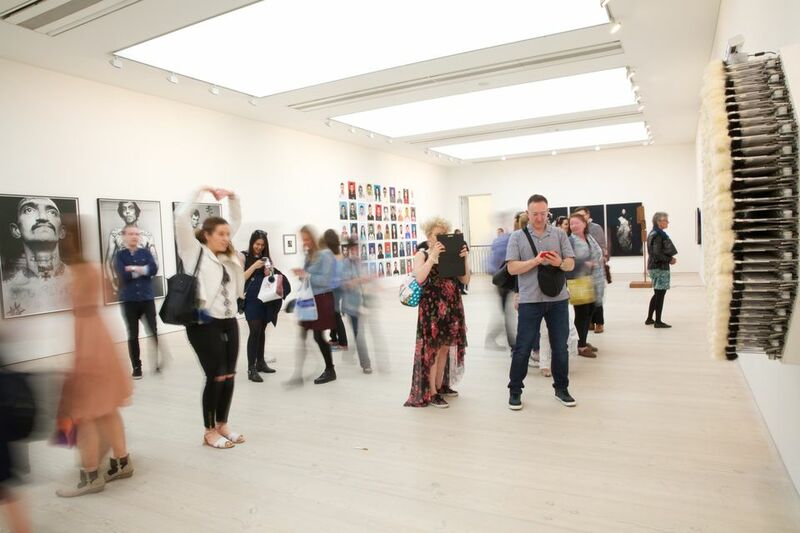 Draw Art Fair London (17-19 May; Saatchi Gallery) will include up to 60 galleries and exhibitors presenting individual exhibitions of artists’ drawings or groups of drawings in a museum-style context, according to a statement posted online. The new fair will coincide with the fifth edition of Photo London at Somerset House. Laurent Boudier, the fair founder and director, says that the exhibitor list will be announced by mid-February. “At which time, we will launch our online platform where the galleries, museums, curators and collectors can come together and exchange observations on drawing,” he says. Boudier founded Le Salon du Dessin Contemporain (Drawing Now art fair) in Paris in 2006. Special projects planned include a large-scale drawing installation by the London-based artist Aleksandra Mir while the London institution, the Drawing Room, will present a new display of portraits. The fair organisers will also present work from the 2018 Contemporary Drawing Prize established in association with Le Cabinet des amateurs de Dessins de l’École des Beaux-Arts in Paris.